Take a look from InsideRally’s view of RACC Rally Spain. 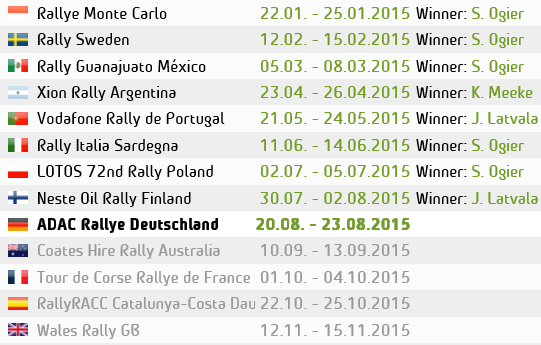 Where VW won the manufactures title and Seb Ogier took the win on the mixed surface event. Featuring WRC TV’s Julian Porter at the Rally Travel welcome evening. Plus a recap of the day-by-day action from InsideRally’s Daniel Darrall. Click Full Screen HD to watch. 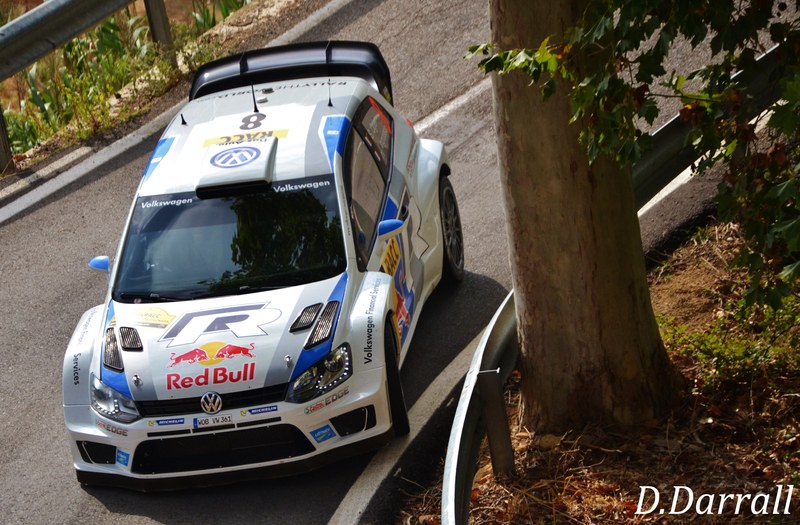 This entry was posted in Photos, Videos and tagged Citroen, ford, M-Sport, rally, Spain, TV, Volkswagen, WRC. Bookmark the permalink.